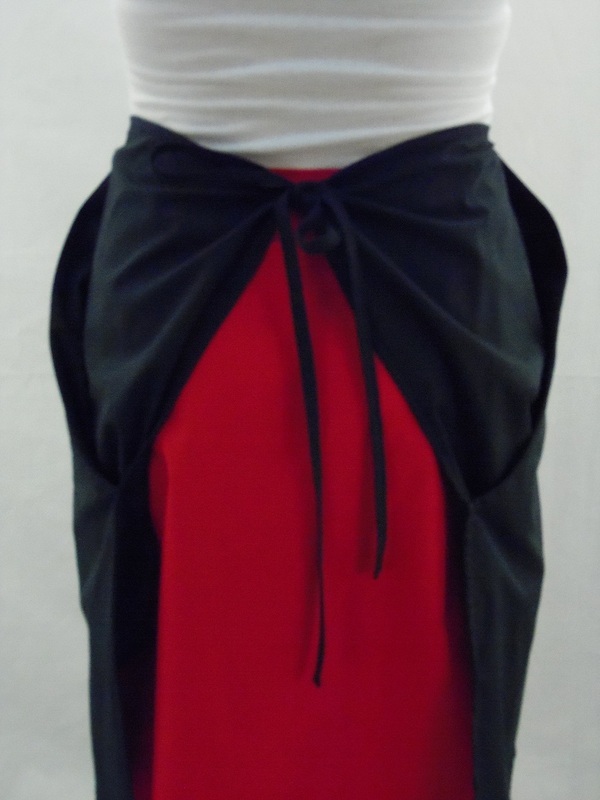 Choose from 2 length styles: Full Length with a bib or Half Length without. All fabrics and print designs are available in either length. Your choice! 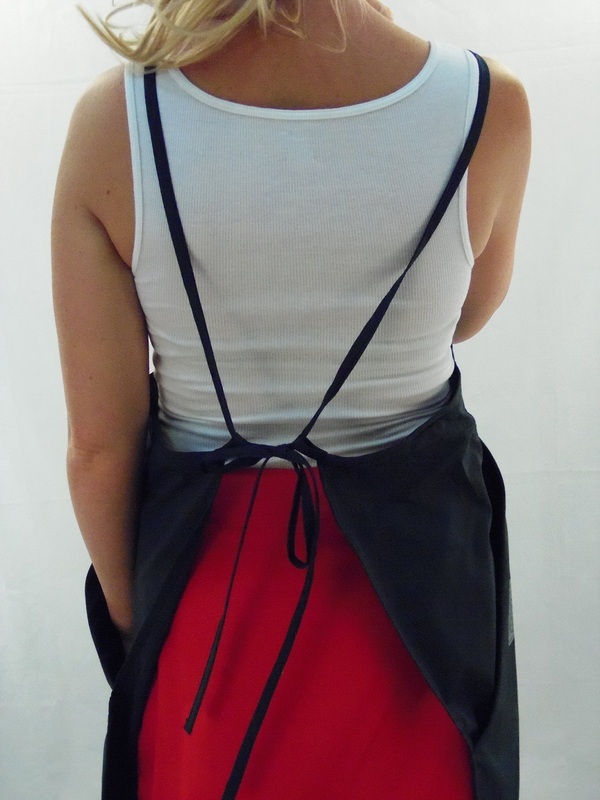 All of my aprons are made from 100% Japanese cotton in small batches and printed-to-order, just for you. 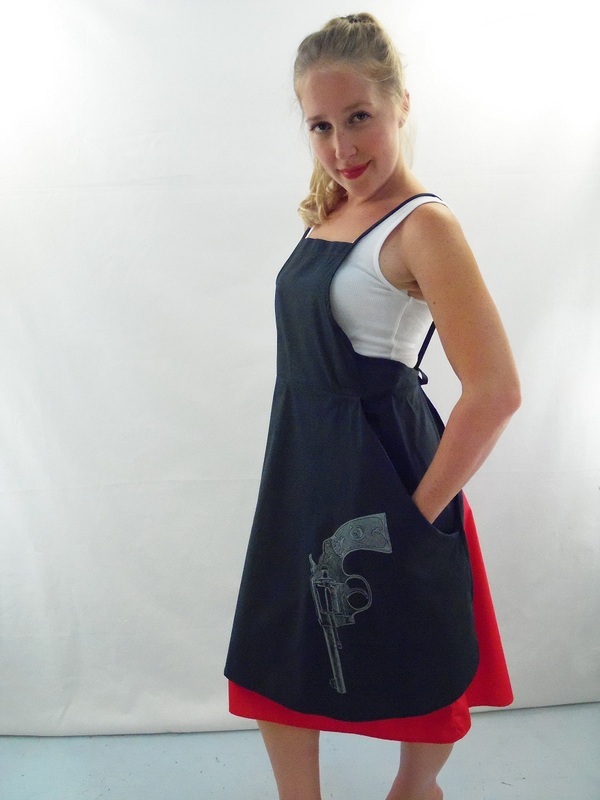 Because each apron is printed by hand, yours may vary ever-so-slightly from the aprons in the photo. But don’t worry…even though your apron is printed just for you, it’ll still ship out quick! 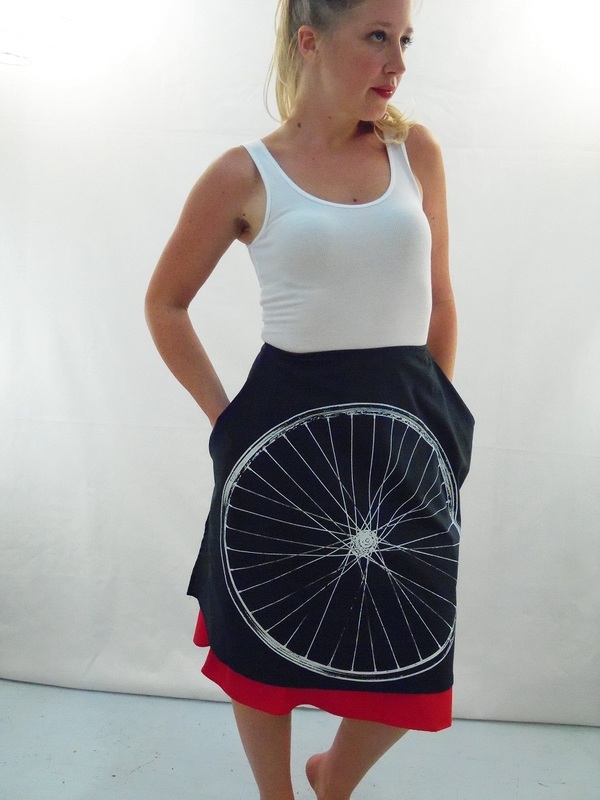 And just like the skirts, they are easy to return or exchange. Don’t see the fabric/color/print combination your little heart desires? Just ask! There are so many potential combinations; we can’t possibly list them all here! And I love hearing what you have in mind.